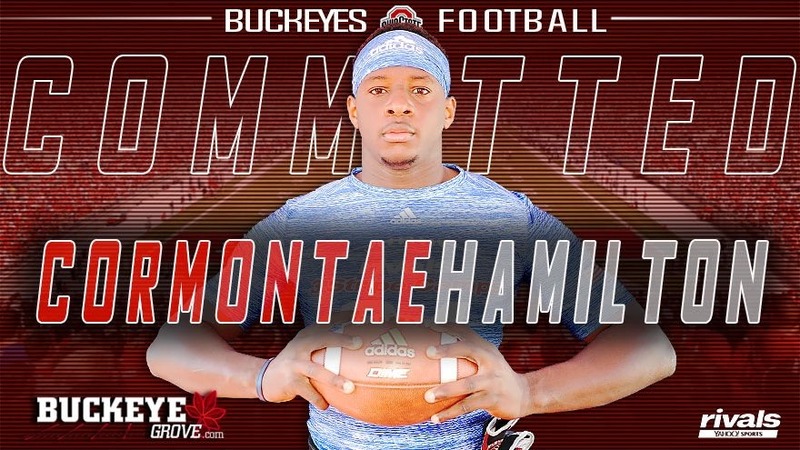 Things are turning Buckeye these days, with Cormontae Hamilton being the latest one to bite the dust. The triple star tight end from Tennessee was the next man to pledge his undying love for the Ohio State team. Cormontae Hamilton's surrender to higher Ohio State power has made it a tie with Florida State. At eight pledges for both school camps, things are really heating up. And that makes the 2020 class of Ohio two pledges shy of the two. The recent Cormontae Hamilton pledge really upped the ante for his 2019 class, making it an honest-to-goodness pledge magnet. As the class' #15, Cormontae Hamilton brings real class to a tight ender's job and Ohio State can't ask for more.